Hillary Clinton LEAVES 9/11 Memorial Early Due to "Medical Episode," "Stumbled," "Appeared to Faint"
Hillary Clinton left a 9/11 commemoration ceremony earlier today due to "medical episode" wherein she reportedly "stumbled," "appeared to faint," and was whisked away by her security detail. 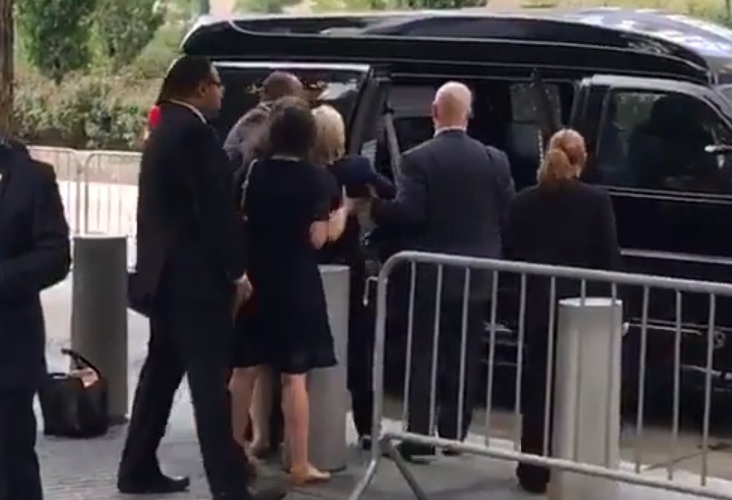 Clinton stumbled off the curb, her "knees buckled" and she lost a shoe as she was helped into a van during her "unexpected early departure," a witness told Fox News. The top story in The Washington Post just five days ago. Clinton's campaign did not immediately respond to calls seeking comment. Even more from Leventhal, he says the medical episode "happened in an area that was off limits to the press," "pool reporters didn't see it," "as far as we know there was no cameras at that location." Leventhal said specifically it's "not terribly hot today" and was just "warm." One look at the woman should tell you something is up. The dam is about to break on the Hillary's health "conspiracy theory." 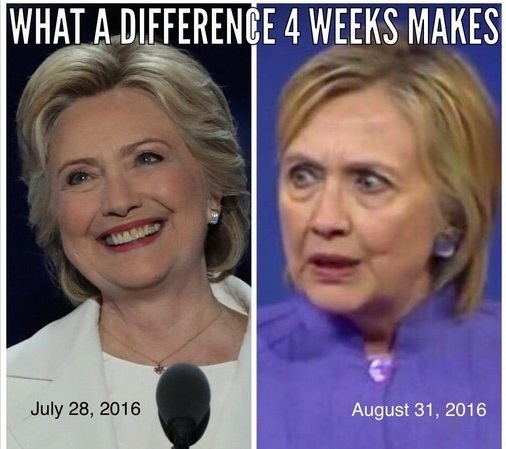 The "medical episode" has been confirmed by Hillary Clinton's own people! See my latest article for more!